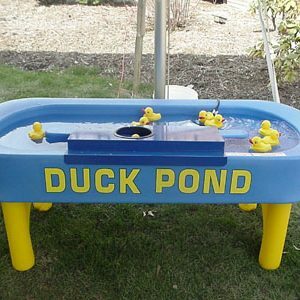 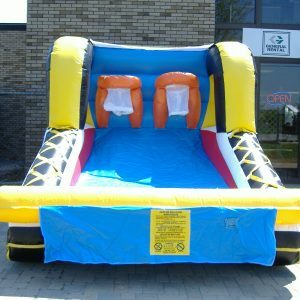 Perfect for the little ones and just as much fun for adults. 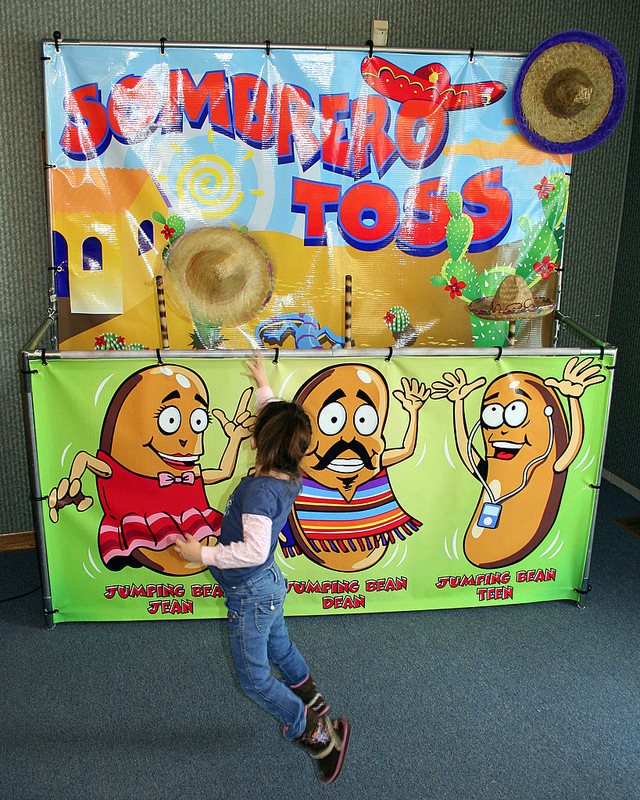 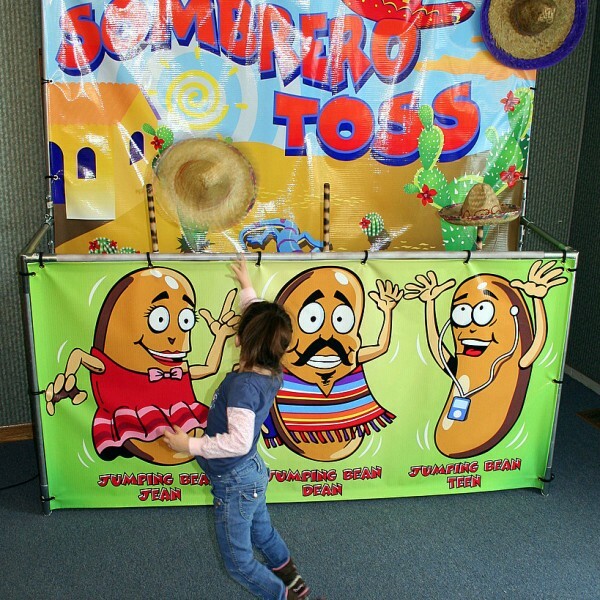 Toss the sombreros onto one of the three jumping bean characters’ poles. 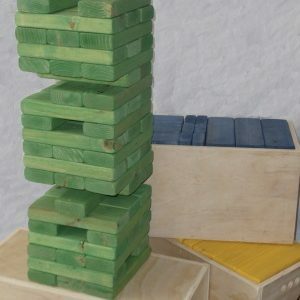 This game is colorful, compact and cute and sets up in minutes.